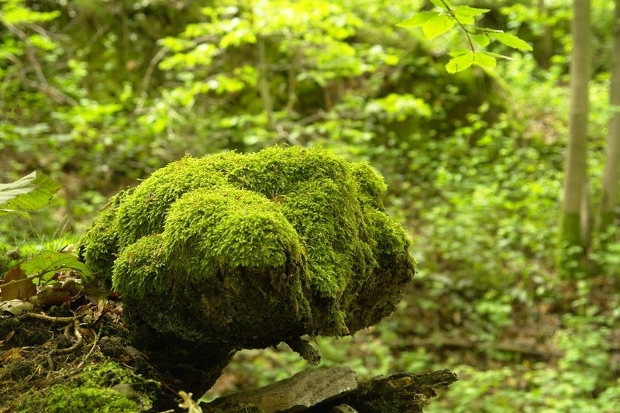 Moss, a wonderful plant has formed a source of inspiration in the world of design, where it has been used considerably. 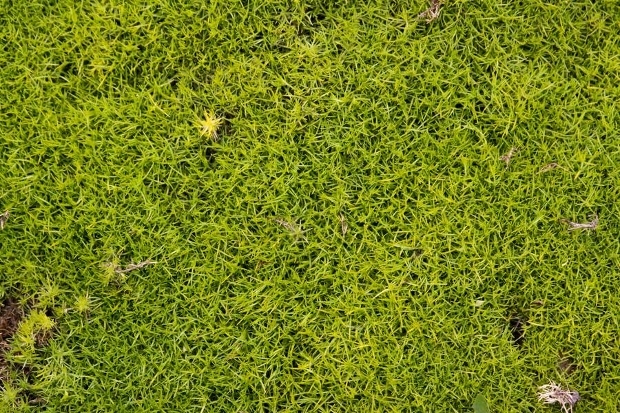 Today, we have come up with a collection of some great textures of the moss, which we hope you will find quite inspiring in your designing work. Have fun going through it! 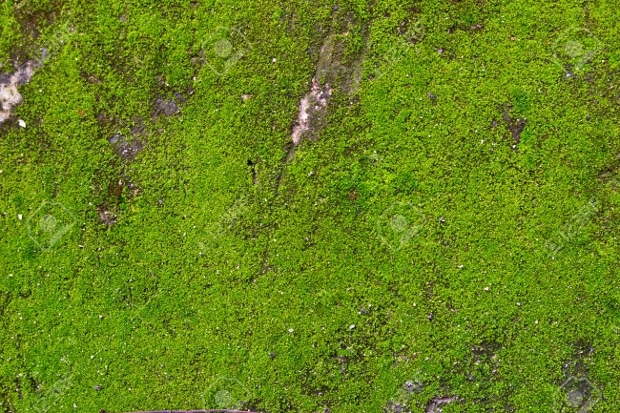 The elegance of this moss texture is quite amazing. It is nice for use in your nature themed design project. The graphics file features great JPEG image with remarkable resolution. 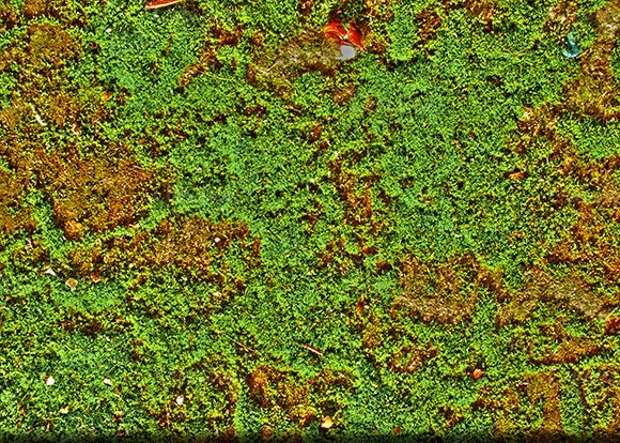 This seamless moss texture comes with remarkable fine details. 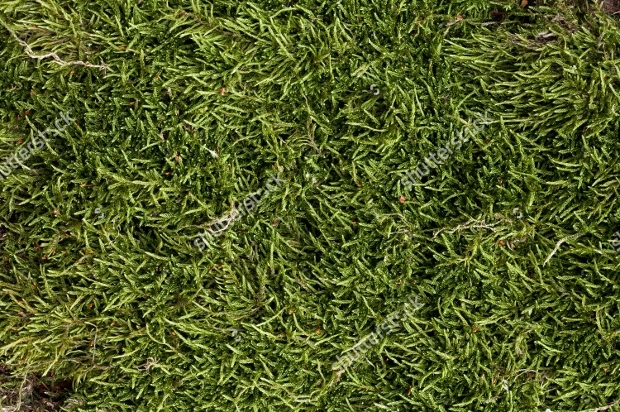 Whether you are looking for a background to use in your website or designing a print project, ad or doing some 3D modeling, you will find this texture quite suitable for such work. 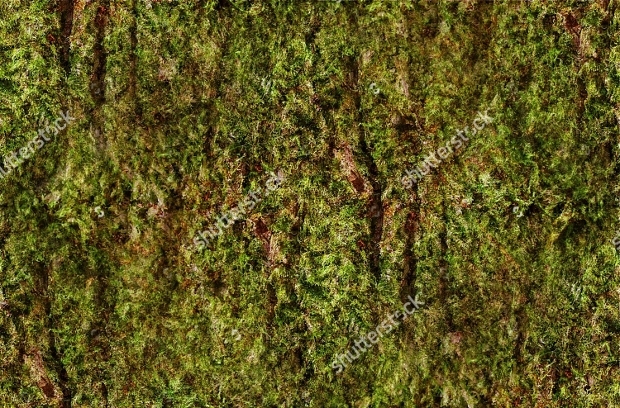 If you have some design project that you would like to give a retro touch, then this moss texture could be the right resource to use. The high resolution of this texture is particularly impressive. It can give your designs a great look. 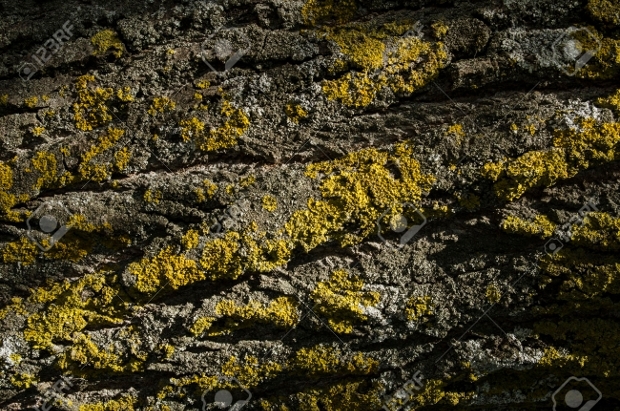 The view of this seamless texture featuring a moss bark on a rain forest tree can evoke a feeling of closeness with nature. The digitally altered design can be a great way of giving your design project this natural attribute. Are you working on a nature-related design project that needs some grungy look? 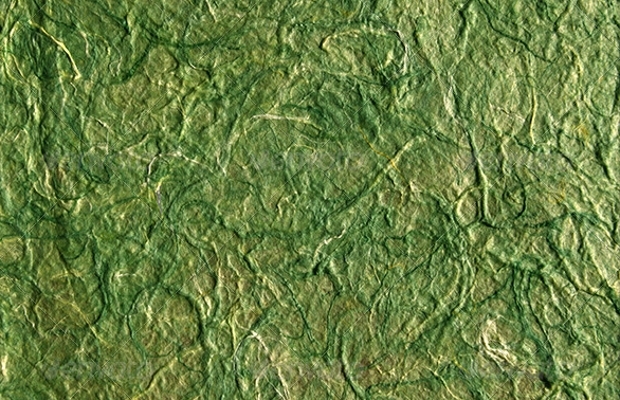 Then, this moss texture featuring a weathered look will be just perfect for use. It is suitable for use as background on your website, etc. 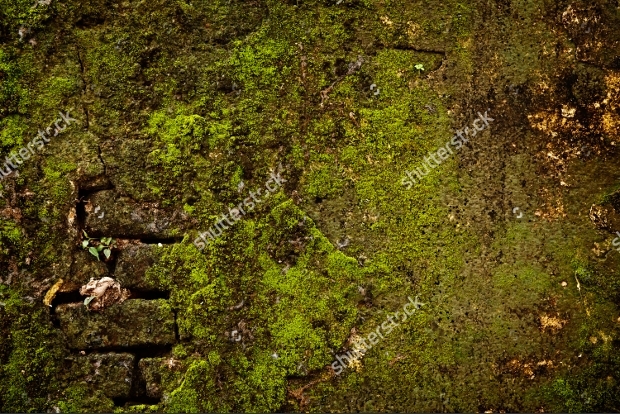 The sight of moss on their very natural setting as it is on this stone wall can help express how these tiny plants can look beautiful. 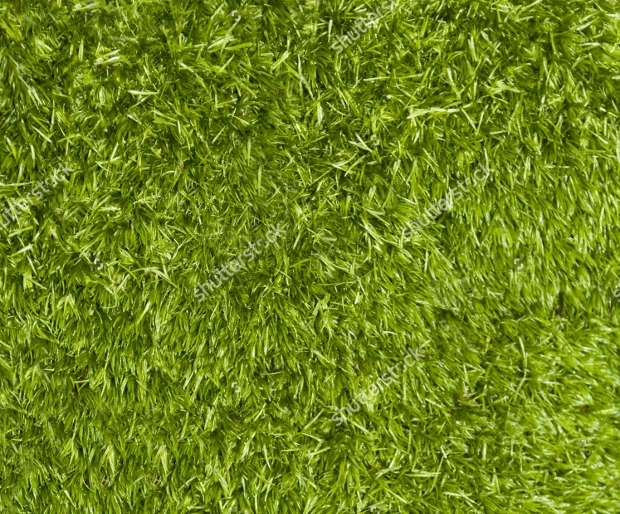 This texture can be great for use as background in your design projects. 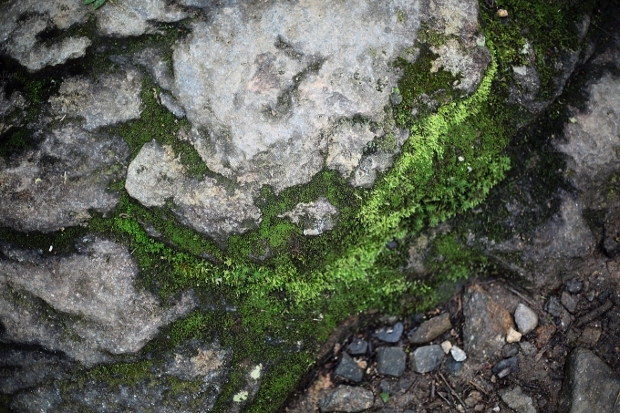 Rock and moss can create a perfect texture ideal for use in assorted design projects. 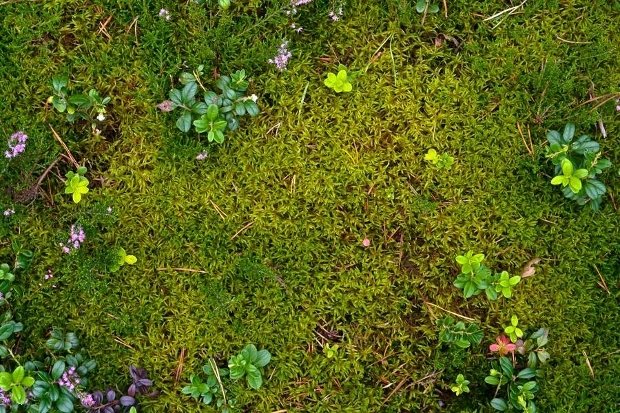 This JPEG file looks stunningly gorgeous and good for use in your nature-related project. 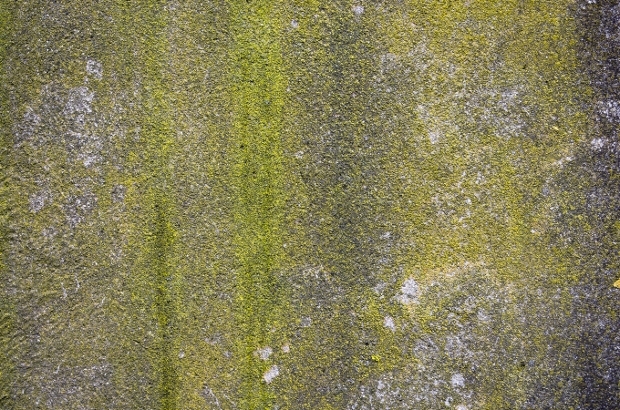 This abstract outdoor photo can enhance the beauty of your projects much. 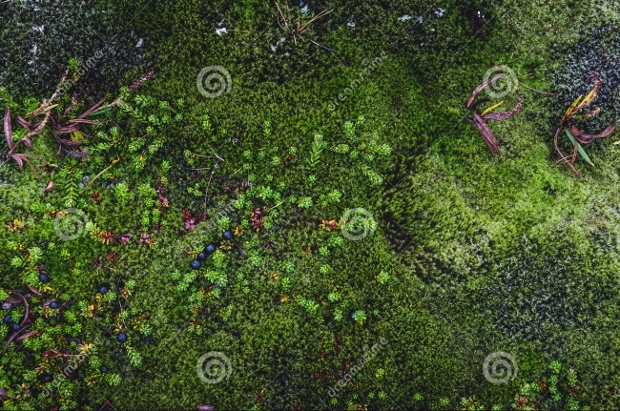 The view of this moss texture can portray a message of endurance and persistence that the dark green color signifies. 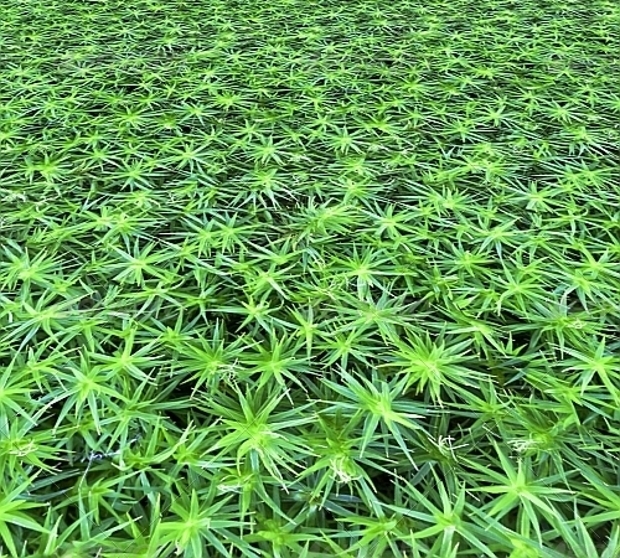 It is a perfect texture to use for backgrounds of the web and other creative design projects. 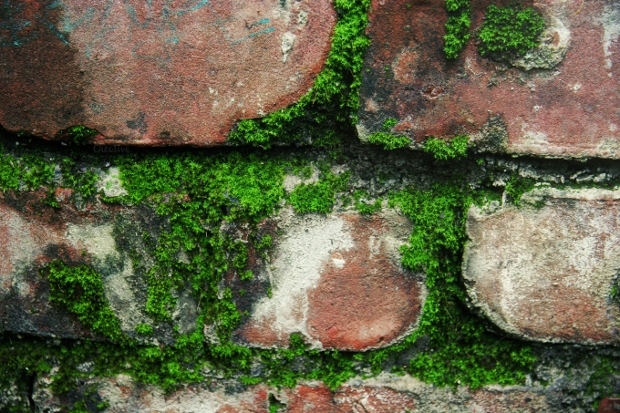 The sight of a blend of moss and brick surface like this can look quite beautiful. 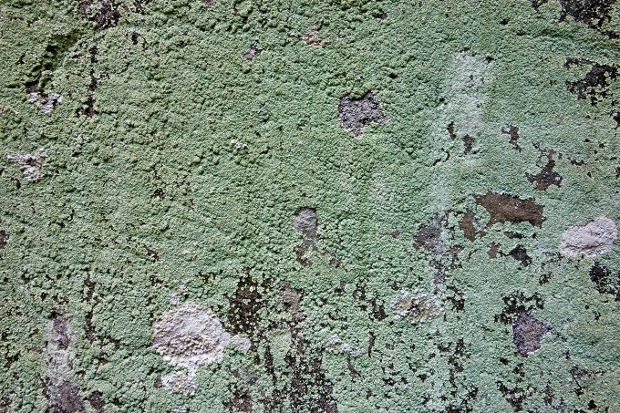 And, this is the effect that the texture can give your design. 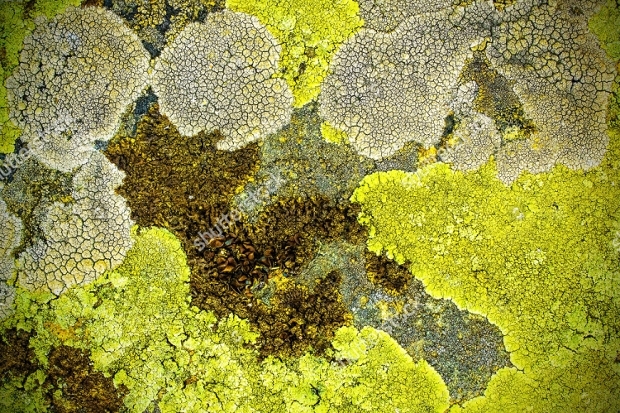 While green moss can depict vivacity when used as background in designs, dried moss like the one in this design can look quite impressive. 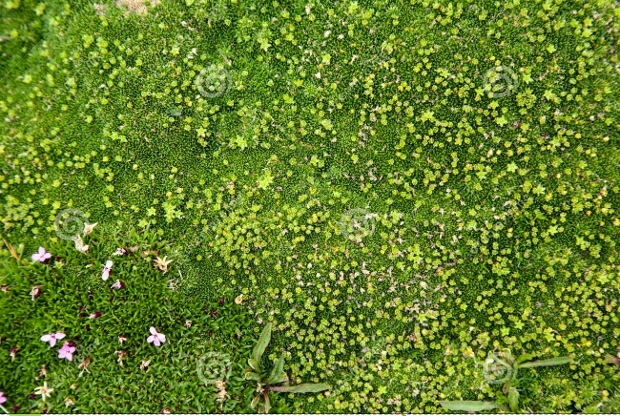 The sight of a moss texture evokes a feeling of nearness to nature. 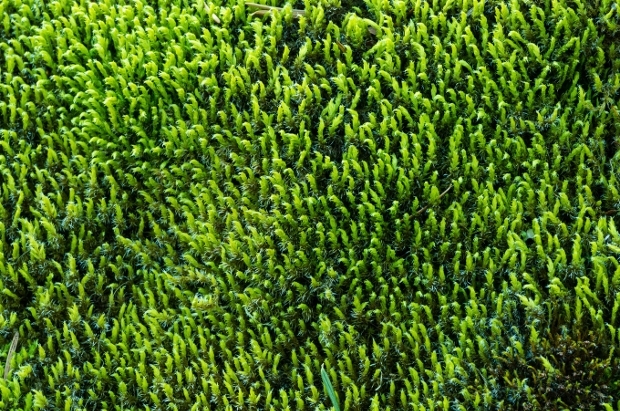 The beauty of moss textures is actually something to behold. It is our hope that you have been inspired a great deal by the above moss texture design collection and, that the inspiration is going to take your graphic and web designing tasks to the next level of success. 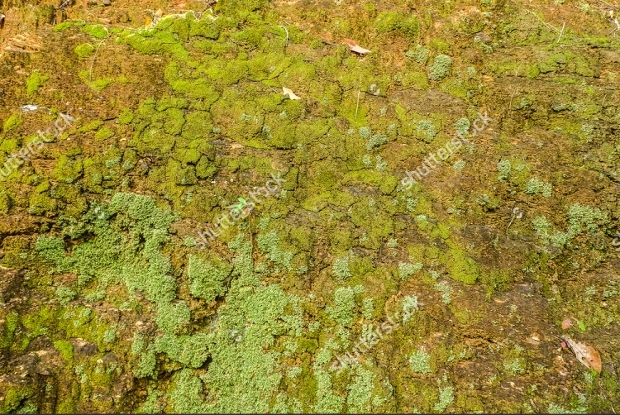 Now, all that is required on your part is to take a step and make use of these great moss textures in your design work and the outcome will definitely be great.